Double this Dutch Baby Pancake! I’ve never met anyone who doesn’t love a pancake. My mother, being very particular about her pancakes, will write off any restaurant that can’t get them right. As wonderful as they can be, they’ve got nothing on this Dutch Baby Pancake! It can be finished with a simple cinnamon sprinkle or your favorite jam but our favorite is a warm apple compote. It makes it that much more incredible! 1) Preheat oven to 425°. In a bowl, mix the eggs, flour, salt, milk, and nutmeg well. 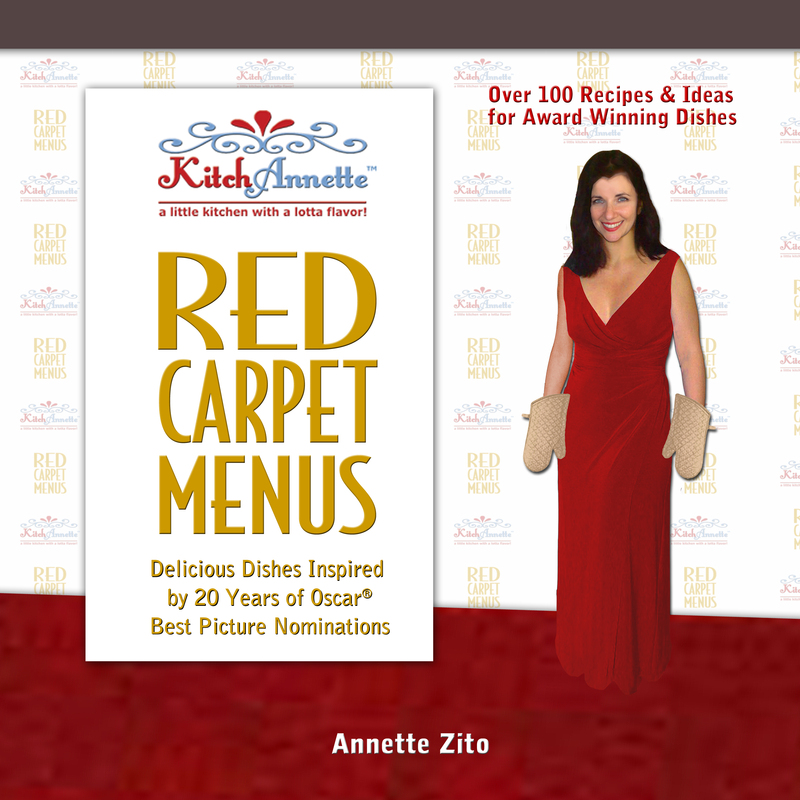 2) Add the butter to an oven-safe 12″ skillet and place in the oven to melt. Remove the skillet, pour the batter in, then place back in the oven for 10-12 minutes until the edges of the pancake are brown. 3) While that cooks, combine the apples, lemon juice, sugar, and cinnamon in a saucepan and cook over low heat until the apples are tender. 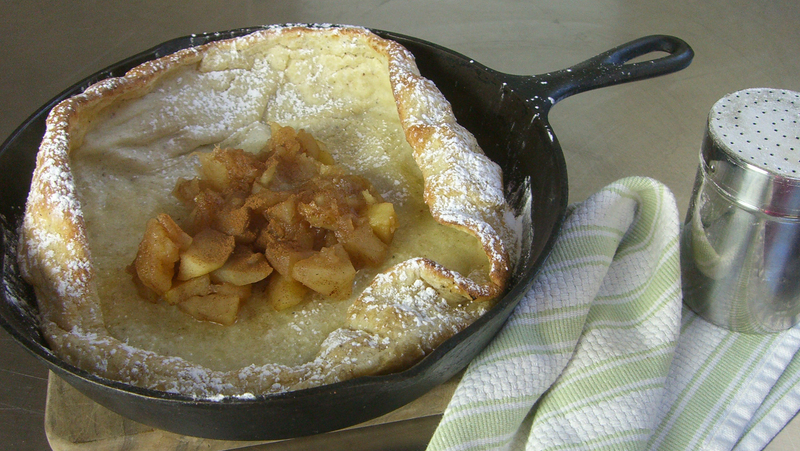 4) Spoon apple compote into the pancake and serve. Within a few minutes, you will have the most impressive and amazing pancake that is rich and puffy and ohhhh so good! It gives an elegant twist to a traditional pancake! !